Employers spend substantial resources protecting their confidential information, especially their trade secrets. Safeguarding the confidentiality of information such as customer lists, target clients, costs, and marketing strategies afford businesses substantial competitive advantages. Because of the intrinsic value of trade secrets and other confidential information, the law provides employers with tools to protect against the disclosure of this information. The advent of social media, however, threatens to destroy the legal protection afforded such information. By allowing their employees to rely on sites such as LinkedIn and Facebook for promotion and marketing, employers risk exposing their sensitive information—especially the identity of actual or target clients—and losing the shield afforded by law. The growing popularity of these networking sites raises serious and novel issues for employers, especially the need to balance the desire to exploit these popular sites for their competitive value with the ability to protect the confidentiality of sensitive information. Traditional methods of protecting confidential information, especially trade secrets, provide a good starting point for affording employers protection. But new issues being litigated across many courts demonstrate that the traditional application of these methods is not enough to safeguard confidentiality. Businesses must also update traditional methods to cover new social media access, expand lawful monitoring of employee activities, and ensure post-termination compliance by former employees. Florida law defines a trade secret in two prongs. First, the information must derive “independent economic value, actual or potential, from not being generally known to, and not being readily ascertainable by proper means by, other persons who can obtain economic value from its disclosure or use.” Fl. Stat. § 688.002 (4) (a). Second, the information must be “the subject of efforts that are reasonable under the circumstances to maintain its secrecy.” Id. at (4)(b). To qualify as a trade secret, then, the information must at a minimum be nonpublic, and the employer (the owner of the information) must take concrete, effective steps to prevent disclosure—even the inadvertent disclosure—of sensitive information. Businesses have traditionally employed a number of tools to maximize the likelihood that their valuable information is defined as a trade secret and is not disclosed. These tools typically include confidentiality and non-disclosure policies, and the execution and enforcement of restrictive agreements such as non-competition and non-solicitation agreements. Employers also restrict access to sensitive information and require password and similar security measures to access information. The use of these tools demonstrates the importance of the information to the employer, provides security, and in the case of inadvertent disclosures allows the employer to show that it took reasonable steps to maintain the confidentiality of the information. The increased use of social media sites presents novel issues that often render the use of these traditional tools ineffective, or at least insufficient. Issues such as the ownership of information posted on Facebook or LinkedIn, ownership of an employee’s login and password codes, and the scope of inadvertent disclosures are now beginning to be litigated. The main dilemma raised by these issues is how an employer can allow (indeed, how it can encourage) employees to exploit the marketing and promotional value of social networking sites while maintaining control of the information being shared, ensuring that truly confidential information is not disclosed, and thus protecting the trade secret character of the information. This issue is particularly vexing with respect to customer lists. Businesses typically take great pains to protect the confidentiality of the identity of its existing and target customers. The non-disclosure and non-solicitation of customers is a standard limitation in post-employment restrictive agreements. But the proliferation of solicitation and marketing through the Internet, especially through social networking sites, may render the enforcement of these covenants more difficult. Because these sites are by their nature public, any contact may disclose the identity of customers. This could render the protection of customer information—and thus the ability to defend the trade secret or general confidential character of this information—more challenging. Paradoxically, the popularity of these sites also increases the likelihood that restrictive covenants (especially non-solicitation covenants) may be breached. Courts face an increasing number of lawsuits alleging that an employee’s communication with a “contact” or a “friend” on LinkedIn or Facebook constitutes illicit solicitation. The popularity of such sites often blurs the line between personal and business affairs, making it hard to differentiate between purely social contacts and business solicitations. Courts and legislatures may take years to decide many of the issues raised by the use of social media—especially the ownership of information posted by employees, the protection of such information, and the boundaries of what constitutes solicitation. But businesses can take concrete steps now to heighten the protection of sensitive information even as they encourage employees to exploit the promotional power of social networking sites. 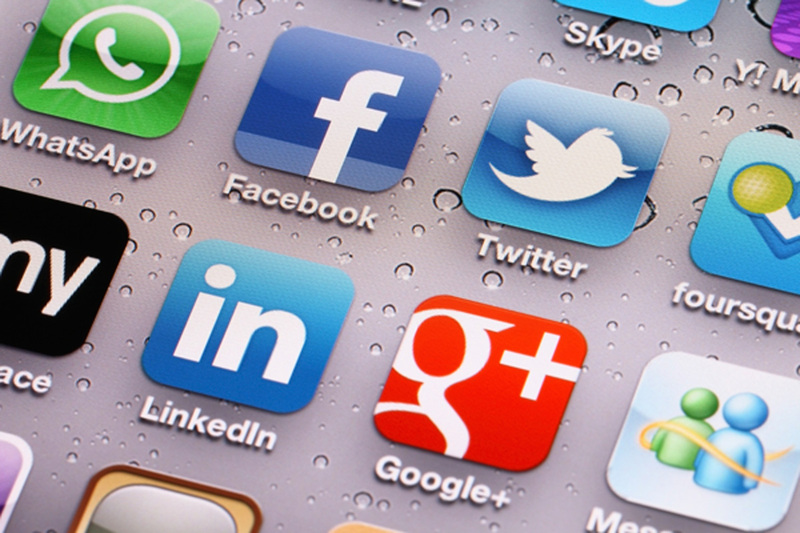 First, employers should adopt social media policies that explain that login and passcode information on sites used for business purposes (not the employee’s private password and login information) are owned by the employer; provide notice that the employer will monitor activity on the sites when used for business purposes; specify that contacts provided and used for business purposes are owned by the employer; and specify and limit the information that may be posted on these sites. Next, employers should review their confidentiality and non-disclosure policies to ensure that social media information is specifically defined as part of the information protected. Non-solicitation and non-competition agreements should also specify that activities prohibited under the restrictive covenants could include contacts on LinkedIn, Facebook, or similar social networking sites. Finally, these policies and agreements should provide notice that the employer may require the employee to “erase” contact information that it deems confidential or proprietary. These and similar steps will strengthen an employer’s claim that information shared on social media sites maintains its confidential character, and will clarify the employer’s legal property interest in such information. They will also help employees understand the sensitivity of sharing information on social networking sites, reducing the possibility of inadvertent disclosure. 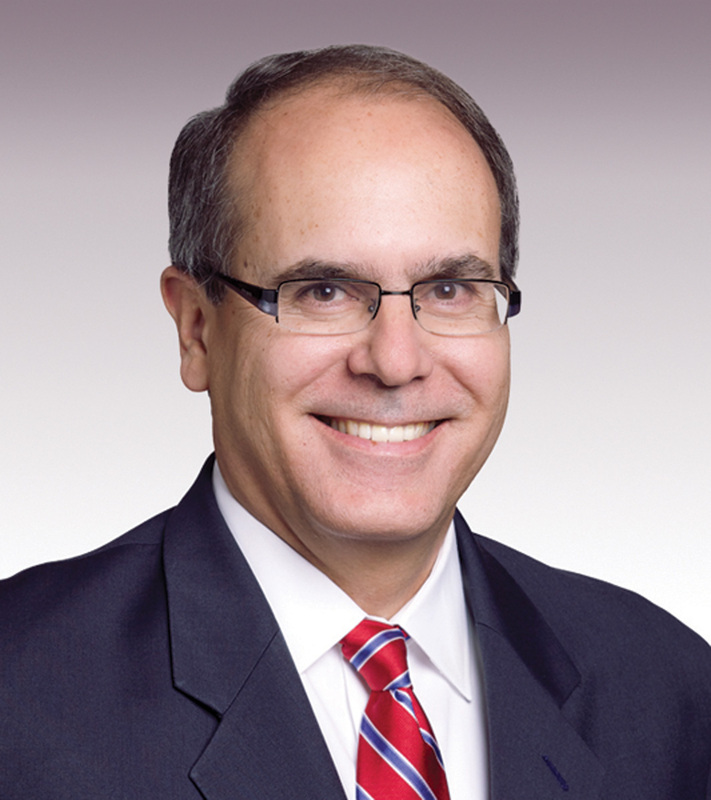 Juan Enjamio is managing partner in Miami for Hunton & Williams LLP, and co-head of the firm’s Miami labor and employment team. Enjamio regularly represents domestic and international clients in discrimination and harassment lawsuits, wage and hour collective actions, ERISA litigation and enforcement of non-competition agreements, and counsels domestic and international clients on employment, labor and commercial issues. He has extensive experience in international litigation, complex commercial litigation, and defense of class actions. Enjamio currently serves on the Board of Advisors, University of Miami School of Law Center for Ethics and Public Policy; the Board of Directors, Volunteer Lawyers Project of the United States District Court for the Southern District of Florida; the Executive Board of the University of Florida Hispanic Alumni Association; and the United Way Center for Financial Stability. He has been a member of the Federal Magistrate Judge Merit Selection Panel of the United States District Court for the Southern District of Florida, is the past president of the Dade County School Athletics Foundation, and is the former executive director of the Dade County Fair Campaign.